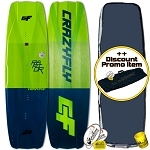 WindBone Kite Surf Paddle & Hobby (WindBone Kiteboarding) is your dedicated source for Kiting, Power Kites, Kitesurfing, Kiteboarding, Kite Buggy, Traction Sports, SUP, Kitesurfing Lessons, Watersports, Surf, RC Hobby, and General Sporting Goods. Founded back in 2008 and based in NJ-USA, WindBone Kite Surf Paddle & Hobby is a family business dedicated to our customers and fueled by a true passion tied to the sports and gear we supply - we don't just sell gear, we work hard to test and supply only top quality brands / gear that we can stand behind - and we're also avid users of the items we sell, and always happy to help with any questions, advice, etc..
WindBone Kite Surf Paddle & Hobby (WindBone Kiteboarding) is an Authorized Dealer for all the items we sell, and we also have first hand knowledge of every product we sell. We're also here to help with any product questions & support before and after the sale. We're also adding and looking for new quality products on a daily basis - if ever you don't see something listed or if looking for something in particular don't hesitate to Contact Us for availability options. At WindBone Kite Surf Paddle & Hobby, our Thorough Product Knowledge and Unparalleled Customer Dedication results in a buying experience and support that simply can't be beat. 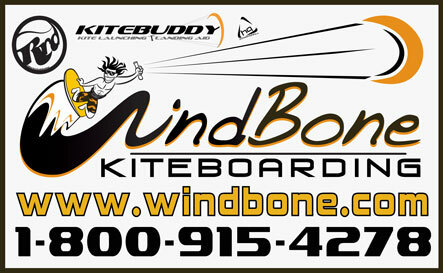 WindBone Kite Surf Paddle & Hobby / WindBone Kiteboarding has been in business for over 10 Years - and we have acquired a long list of happy and dedicated customers from our core efforts to consistently provide top level customer support and service in all we do.